Love traditional film? We do, too. At The Color House, we use state-of-the-art equipment and the finest quality photo paper to print the pictures you treasure. Our qualified technicians ensure that each photo print looks exactly the way you visualized it. 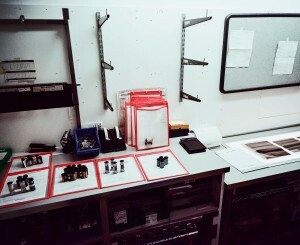 Our labs are equipped to process all types of film including color negatives and Black and white and color transparencies in 35 mm and a range of sizes. We develop, scan and print color and black and white film using sophisticated color analysis software to balance color, contrast, saturation, dust and correct hair removal. Bring your 35 mm or APS films and watch them become memorable keepsakes that you can be proud of. Choose from film processing, process + prints and process + scans.